Martha Odom has over two decades of diverse legal experience in North Carolina state and federal courts. She received her law degree from the University of South Carolina School of Law, where she was an active member of the South Carolina Environmental Law Journal. Martha joined the firm in 2004 and has been an integral part of the team ever since. Martha is an experienced attorney and has handled legal matters in the following areas: Social Security Disability, personal injury, wills and estates, employment, ERISA, administrative law, guardianships, competency proceedings, and small business. She enjoys helping people solve problems that impact their work, health, family life and financial stability. 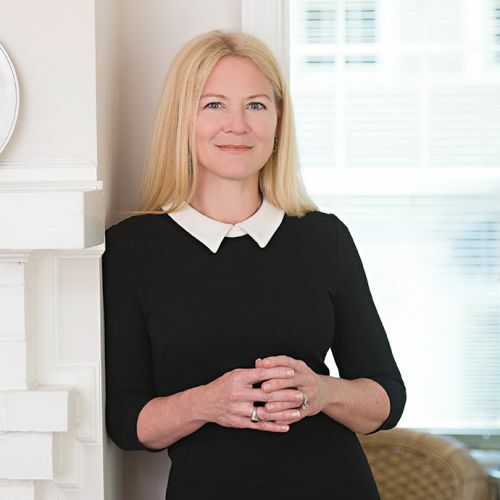 Martha is a former chair of the North Carolina Bar Association General Practice, Solo and Small Firm Section; and she is a former chair of the Mecklenburg County Bar Young Lawyers’ Division (YLD). In addition to practicing law, Martha enjoys spending time with her devoted husband, attorney Tommy Odom, and their amazing children. Martha is a wonderful mother to her two children, Annie and Max, and an active member of the community. She is a committed volunteer in her community, and at her children’s school. She enjoys volunteering at the Urban Ministry Soup Kitchen, Room in the Inn, and other outreach and leadership positions through her church. She also enjoys singing with her church choir when time permits. She recently rotated off the Board of Directors of Clean Air Carolina, after serving two three-year terms, and she remains committed to supporting local clean energy advocacy and education. In her spare time, she also enjoys reading, yoga, hiking, tennis and traveling.